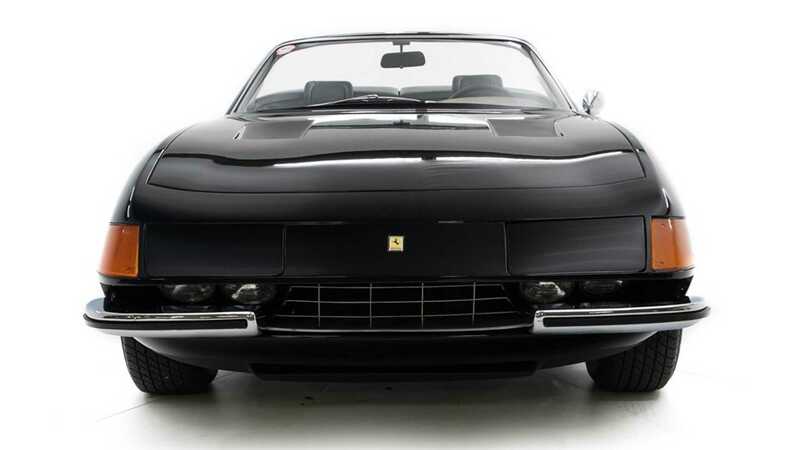 Whilst Lamborghini paved the way for the supercar in its final form, Ferrari didn’t follow in the Miura’s footsteps straight away. With the 275 GTB Ferrari followed their new rivals, Lamborghini, with the four cam head developments with the Miura, yet its mid engine layout was still too off the wall for the time being. 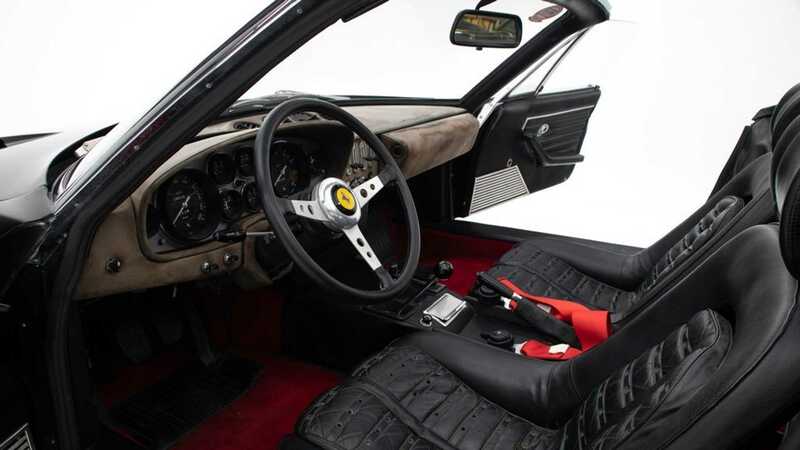 With the 275 GTB often seen as the ultimate Ferrari, they needed to replace it with something spectacular, and anyone would agree that the car which followed certainly lived up to its predecessor. 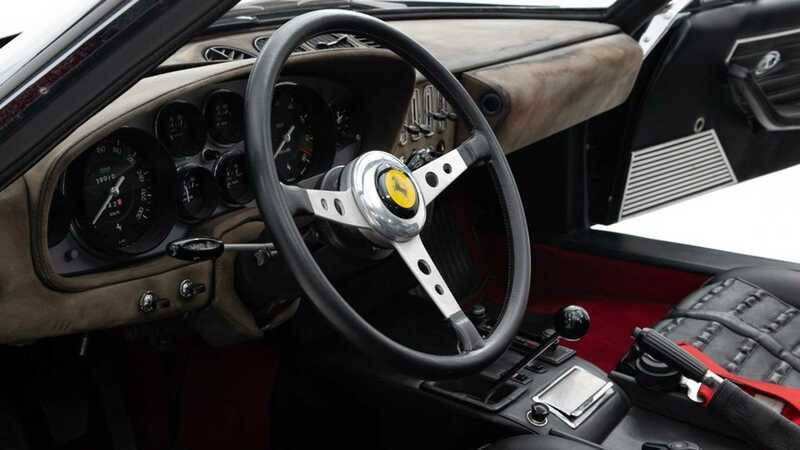 The 365 GTB/4, dubbed the Daytona, hit the streets in 1968. 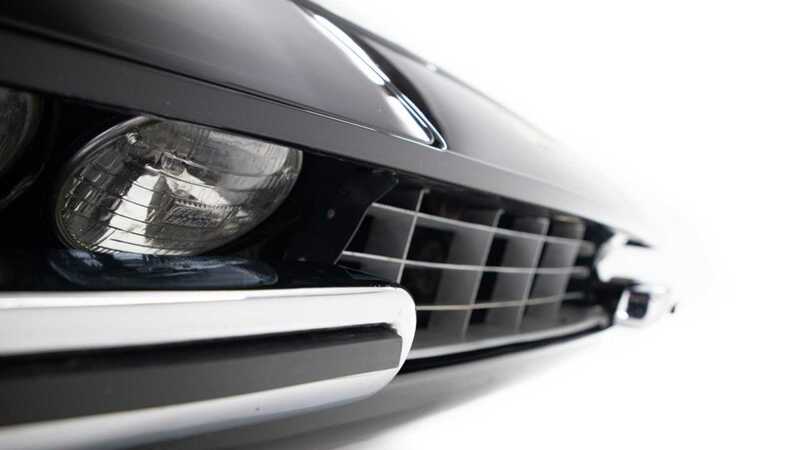 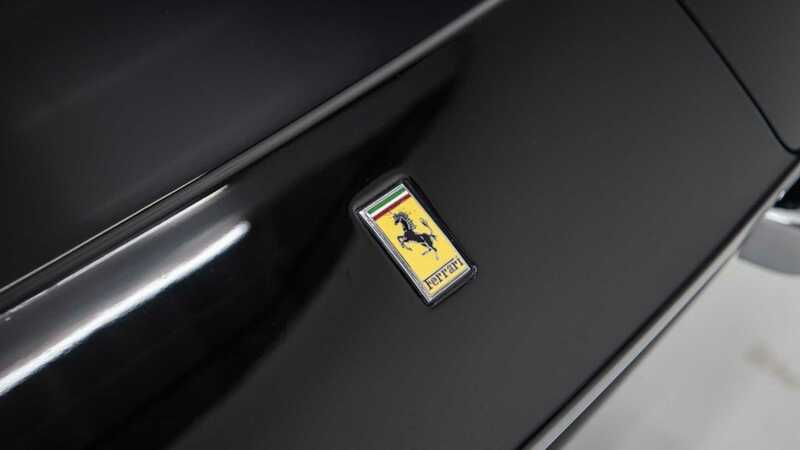 After several years using mechanicals from its predecessor Ferrari had hit perfection. 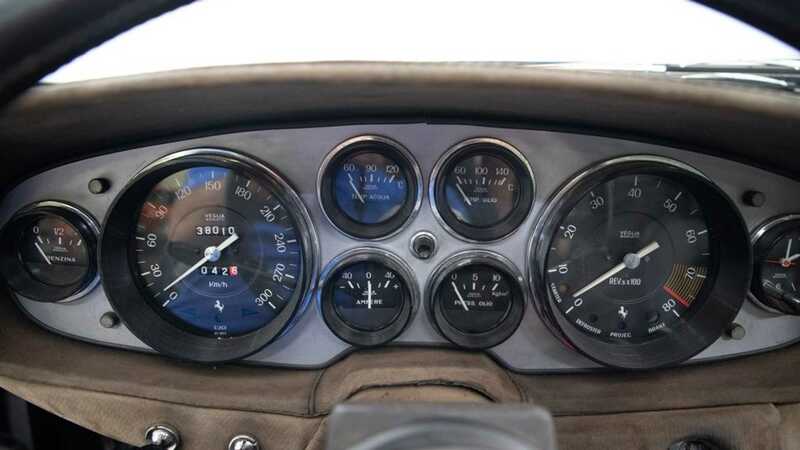 365 stood for the size of each cylinder in cubic centimeters, an often missed talking point. 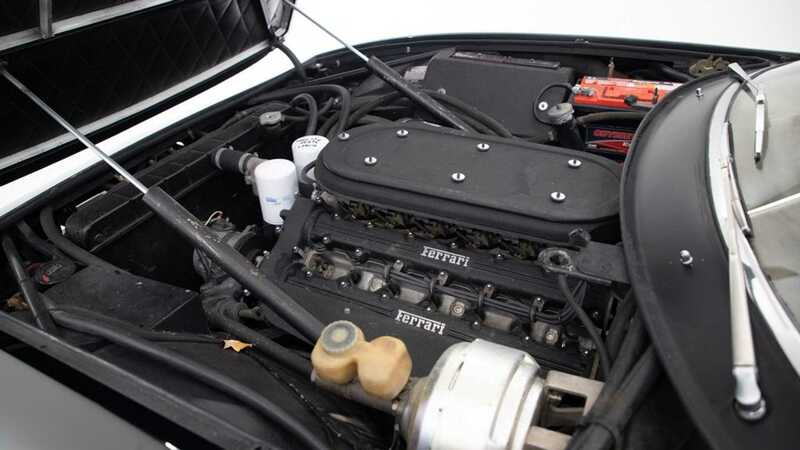 With the engine increasing by 1100 cubic centimeters over the outgoing model, capacity became 4.4 liters in V12 guise developing 352-horsepower at a stonking 7500 rpm. 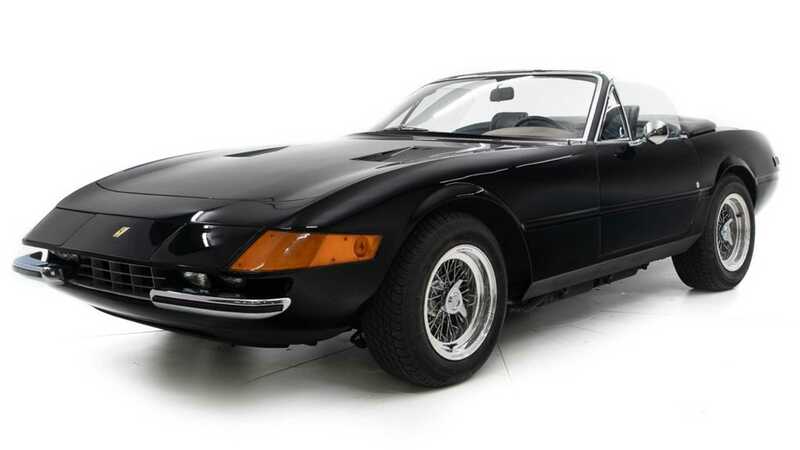 Although the car featured here may have a striking resemblance to the cocaine fuelled weapon from Miami Vice, it actually started its life as a coupe and was later converted. 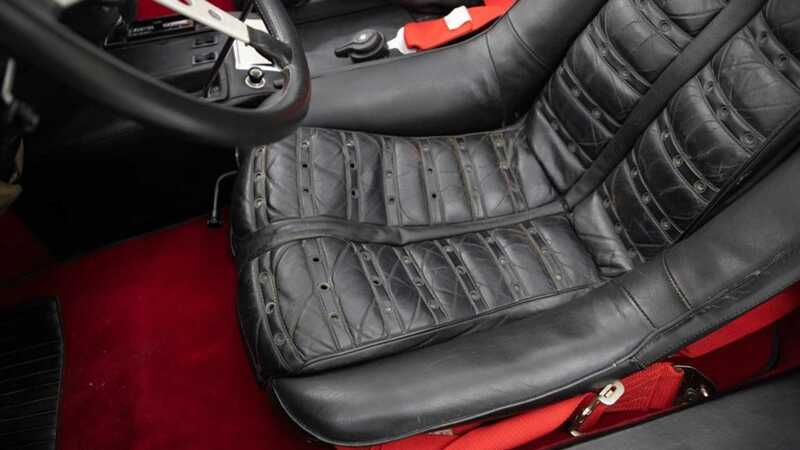 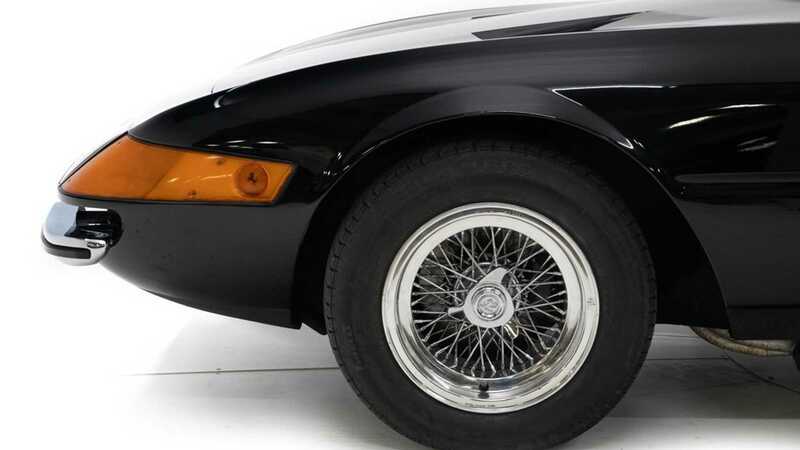 Conversions of Daytona’s were fairly popular in decades past as just 122 Spiders were manufactured over the cars five year production run, making them immeasurably dear. 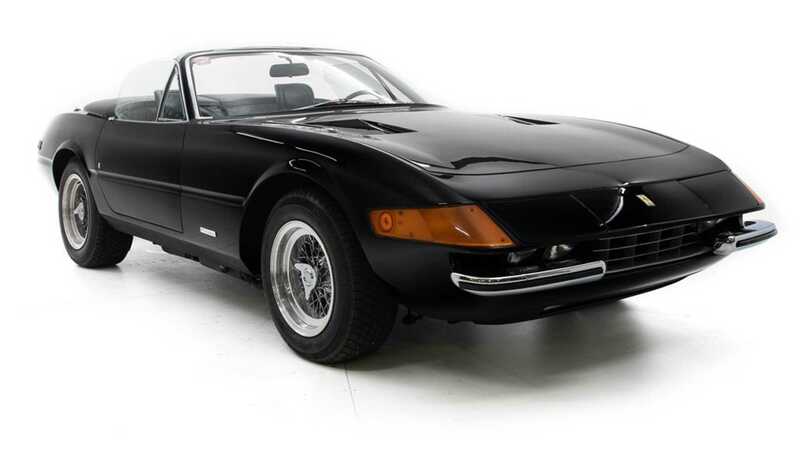 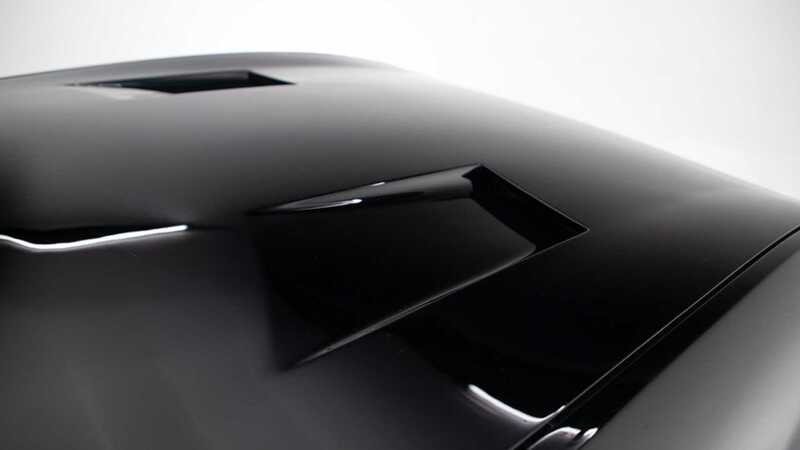 Not only does this car have a retractable roof to allow your ears to be filled by the sextuple of carburetors, but it also boasts the accolade of being the 10th from last Daytona ever built in 1973. 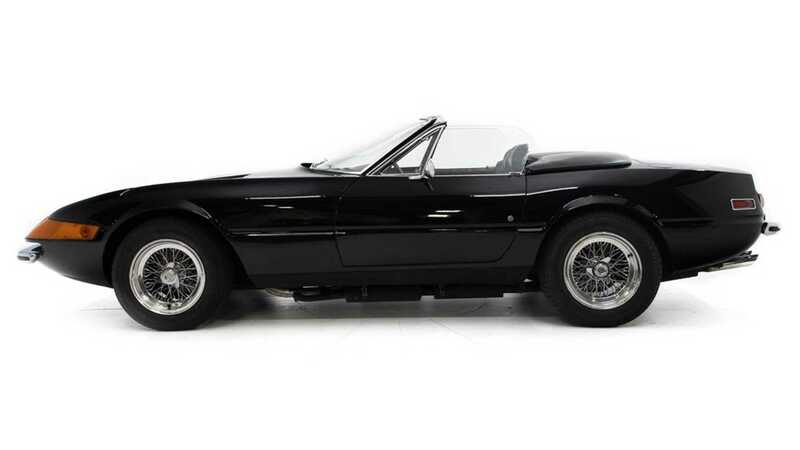 Set on the iconic Borrani wheels in the slickest combination of black on black, this Daytona Spider conversion is pure gated shift ecstasy. 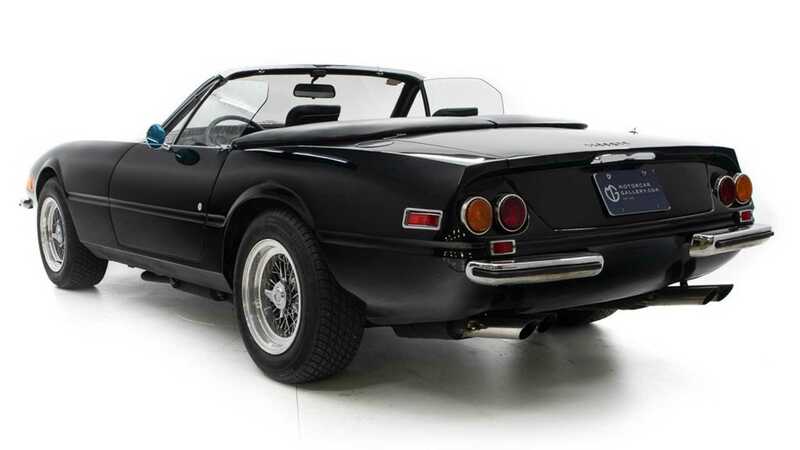 Despite a list price of $599,900, this is something of a bargain when compared to a genuine Spider, whose values are soaring well towards seven figures.